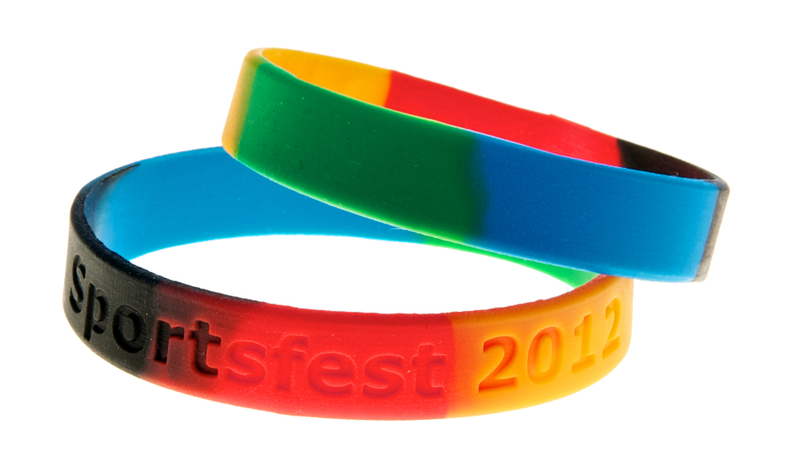 At Global our solutions cover a myriad of wristband options that help business promotions of all kinds. 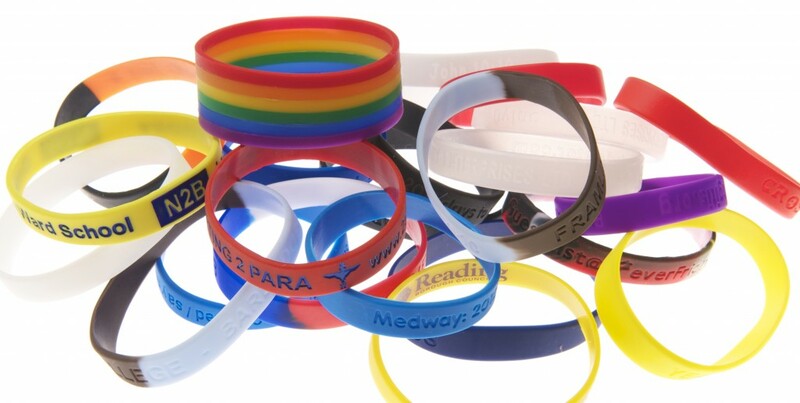 Our promotional wristbands help companies gain crucial exposure, they save costs and produce long term ROI in an often difficult marketplace. Read more here about useful tips, news, articles and insights about their uses.